Maureen Beck may have been born missing her lower left arm, but that hasn't stopped her from going hard. 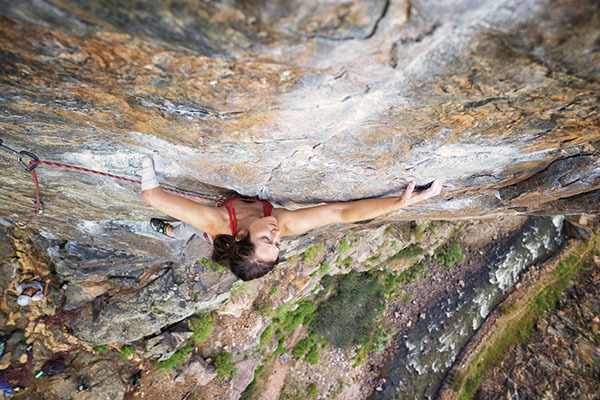 She takes whippers on 5.12 and crushes overhanging boulders, while shot-gunning beers. But she is not her to be your inspiration. Maureen is her to crush the gnar - with one bloody stump helping her get to the top.